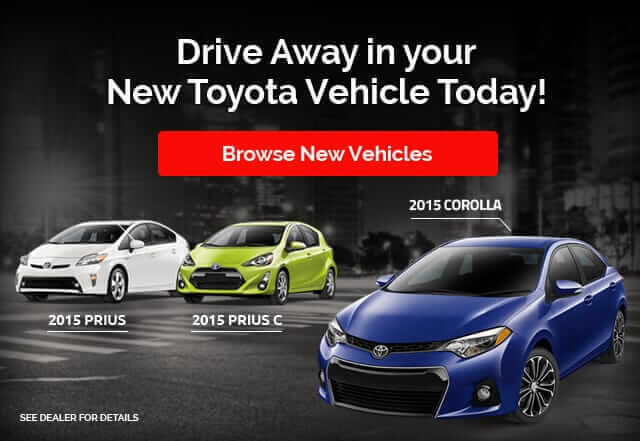 At Norwalk Toyota we stock Toyota Genuine Parts designed specifically for your vehicle. 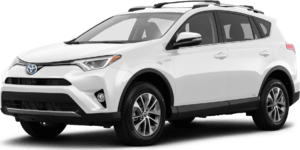 Whether you are looking for wiper blades for your Toyota, cabin air filters for a Camry or timing belts for older Toyota vehicles, our team of train Toyota parts experts are ready to help you find the right part for you Toyota. 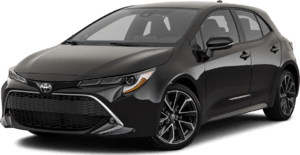 Come meet our Toyota parts experts in person at our dealership here in Norwalk or give a call to discuss your vehicle needs. 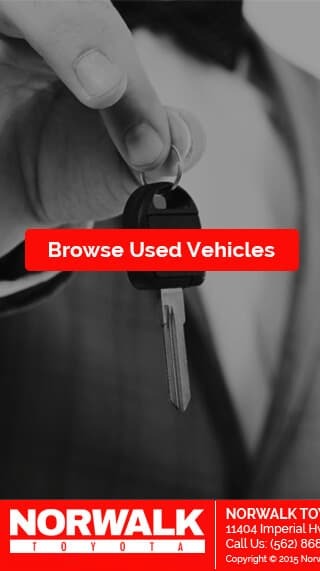 Need help installing your Toyota Genuine parts? 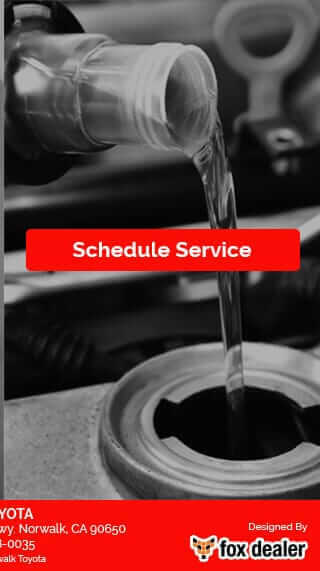 Click here to schedule an appointment to have our Toyota trained Technicians install your parts or accessories.